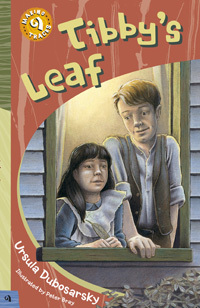 Tibby's Leaf, published by the National Museum of Australia, was inspired by a May Gibbs' World War One gumnuts postcard "Off to the War" held in the Museum's collection. Click here for activities and discussion questions devised by the Museum. These would be particularly relevant on ANZAC DAY, or for any classroom study of war. 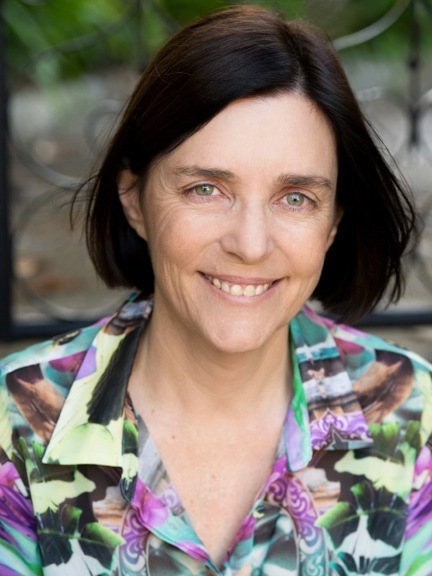 Ursula was interviewed on the ABC Hindsight program about the inspiration of the classic Australian author/illustrator May Gibbs.